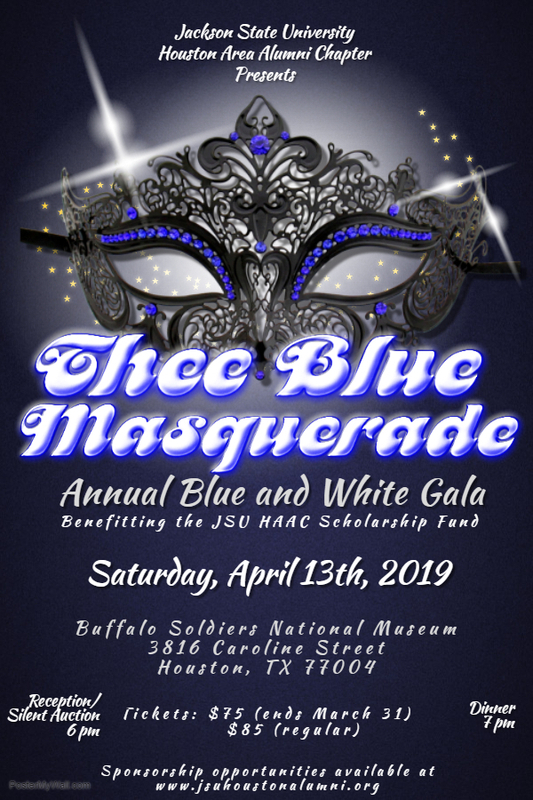 Click here to donate to the 2019-2020 scholarship fund. The Texas Department of Motor Vehicles has approved the JSU Texas plate and we reached the minimum required 200 pre-orders. Plate production will begin this month. 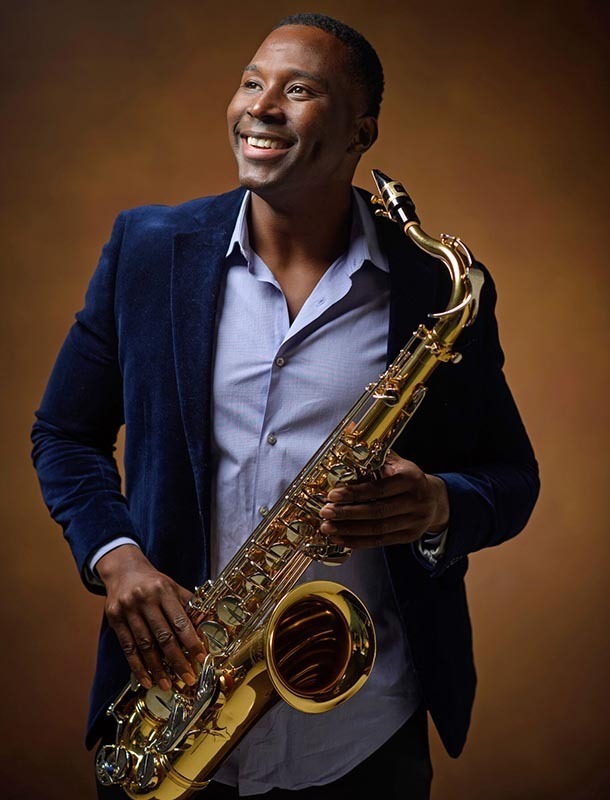 Haven't ordered your plates yet? 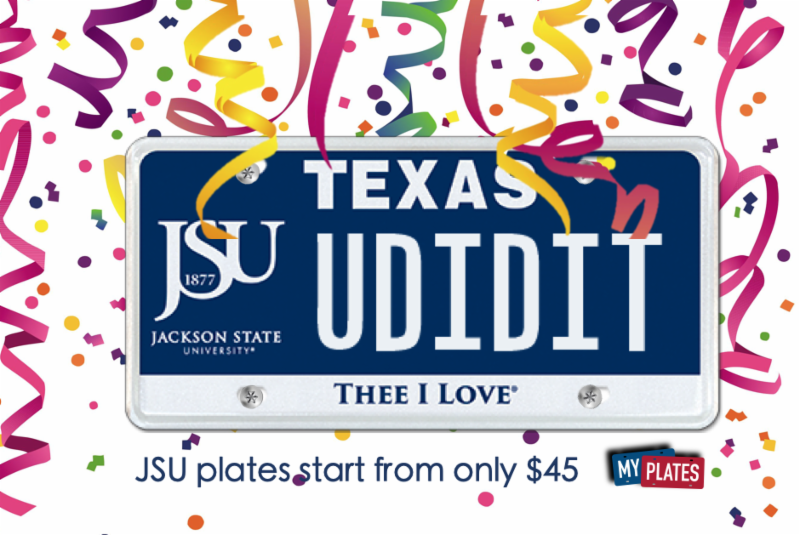 Click here to pre-order your JSU Texas license plate.